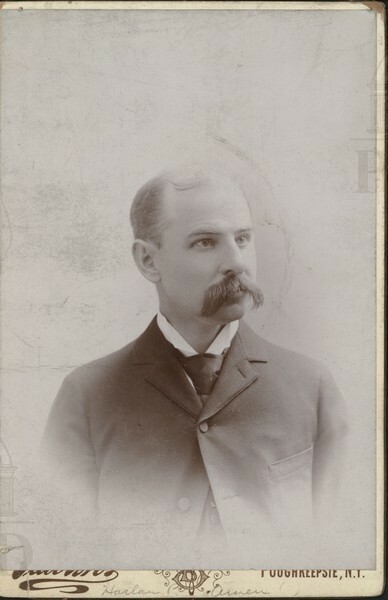 Portrait of Henry D.B. 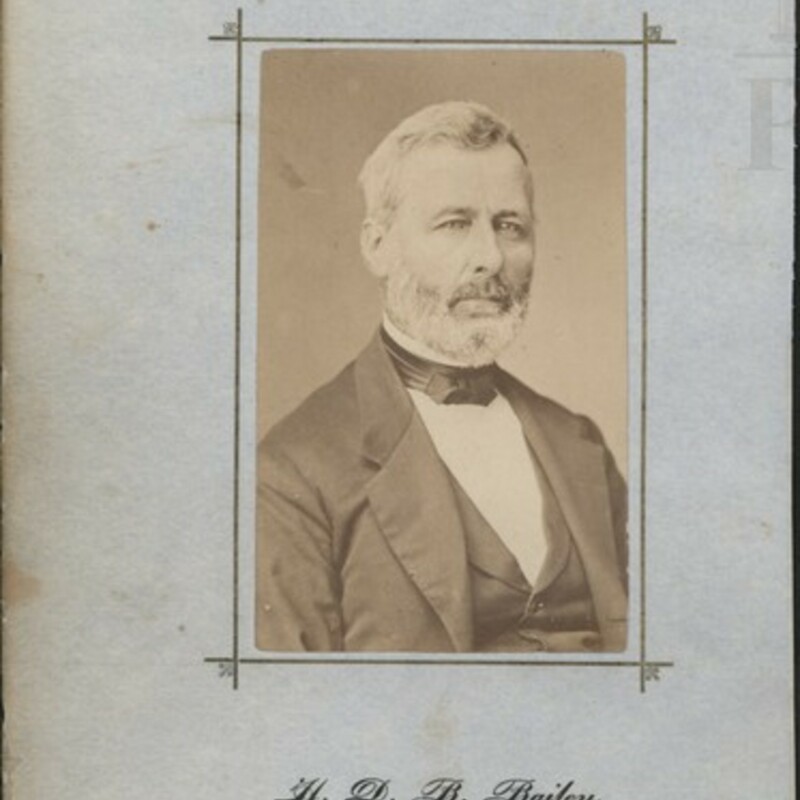 Bailey. 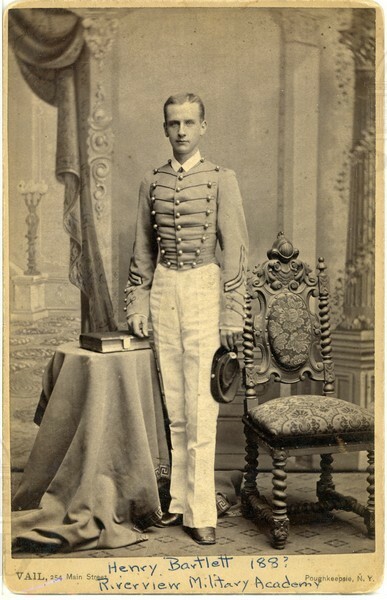 Portrait of Joseph B. Bisbee, from Riverview Military Academy. 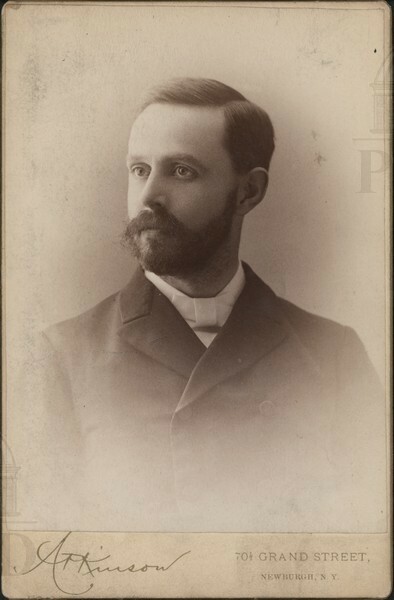 Portrait of Harlan P. Amen, instructor at Riverview Military Academy who went on to become the principal at Phillips Academy in Exeter, NH. 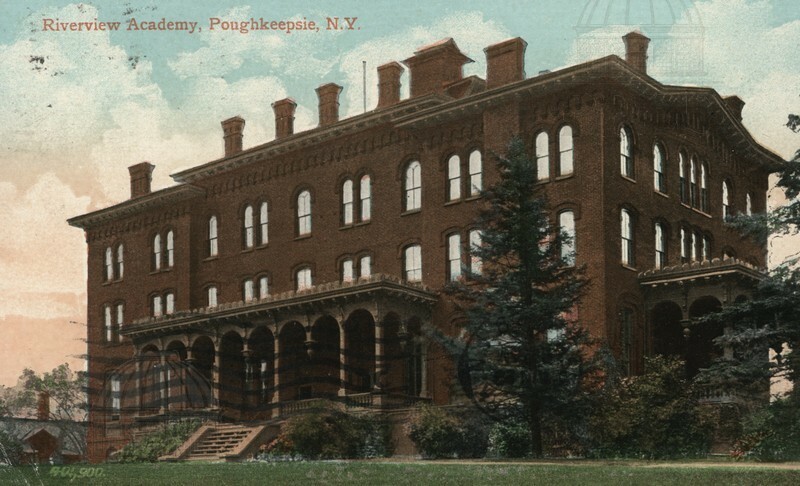 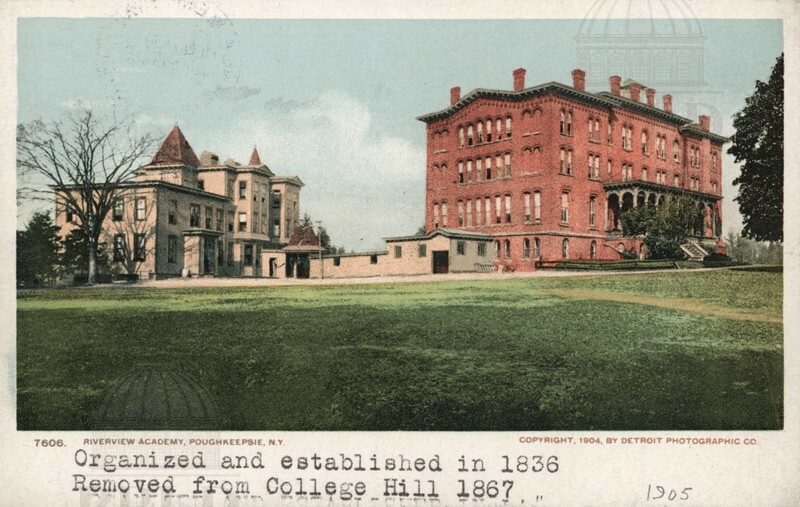 Color-tinted photograph of the Riverview Military Academy in Poughkeepsie. 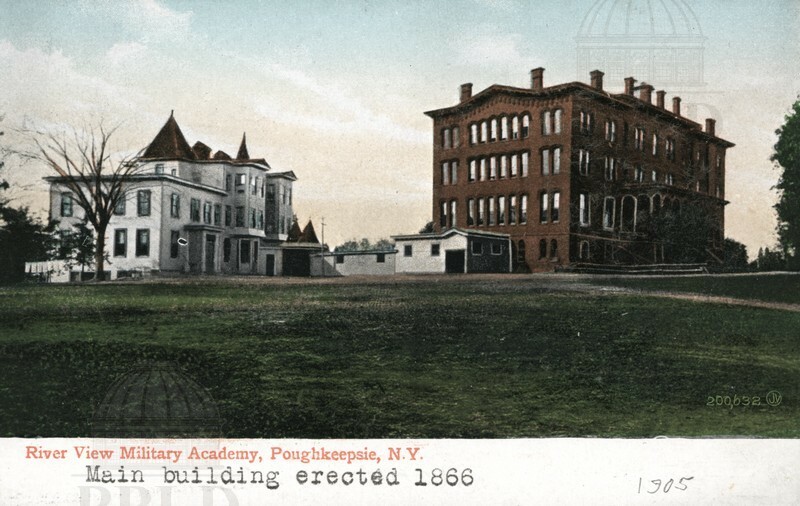 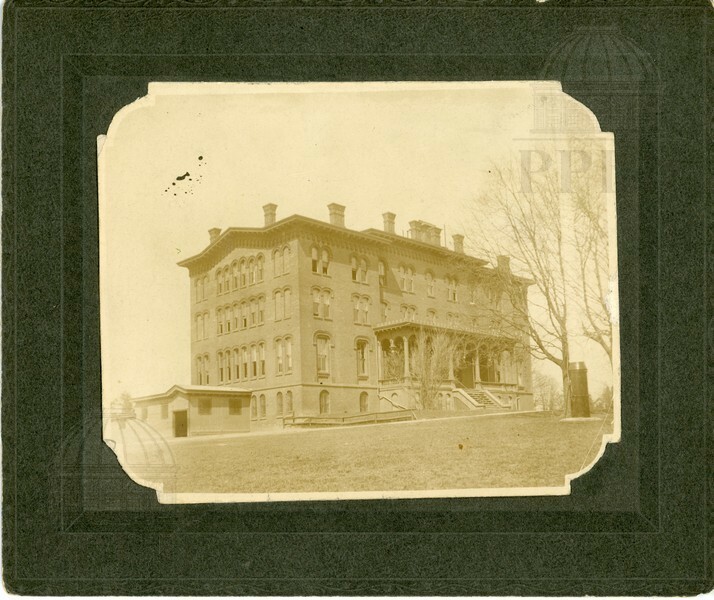 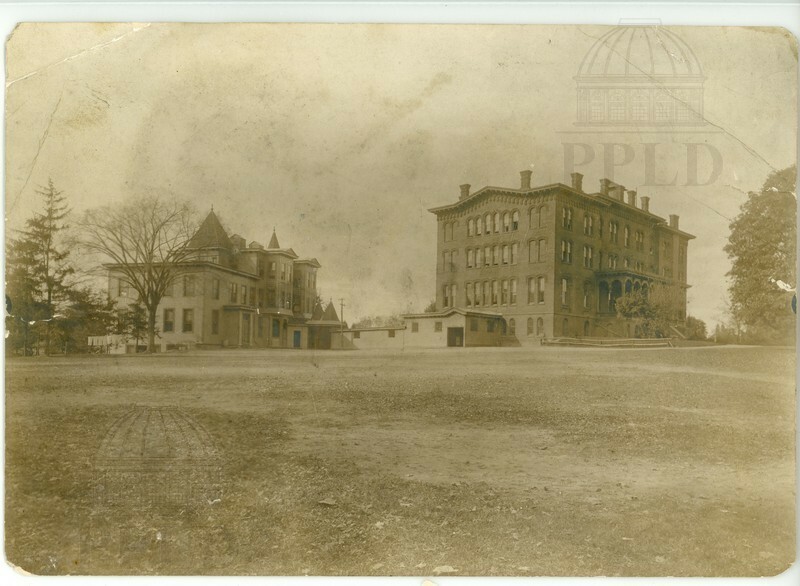 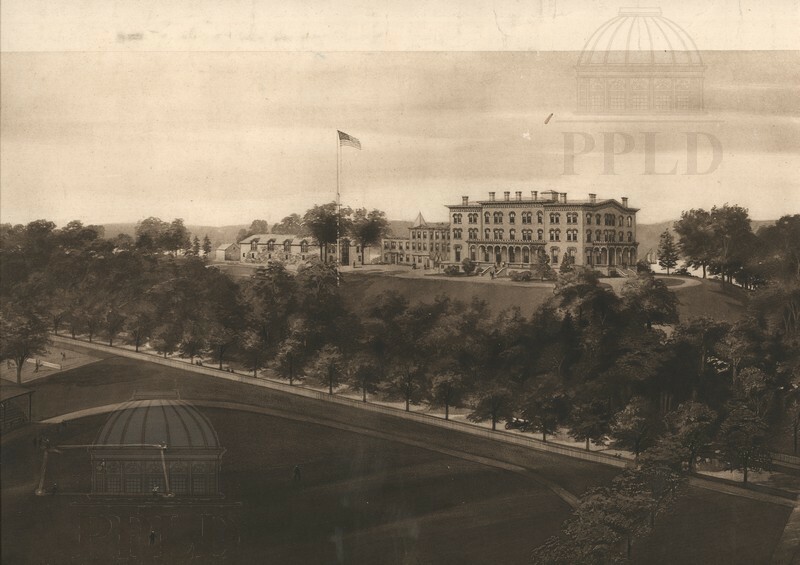 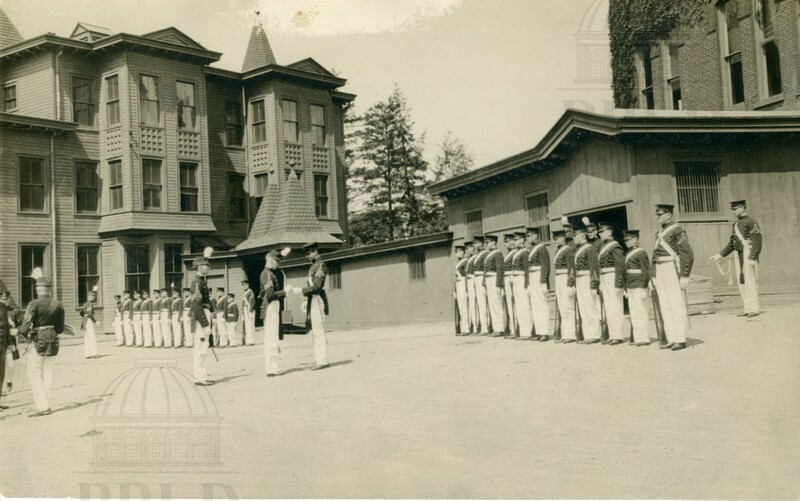 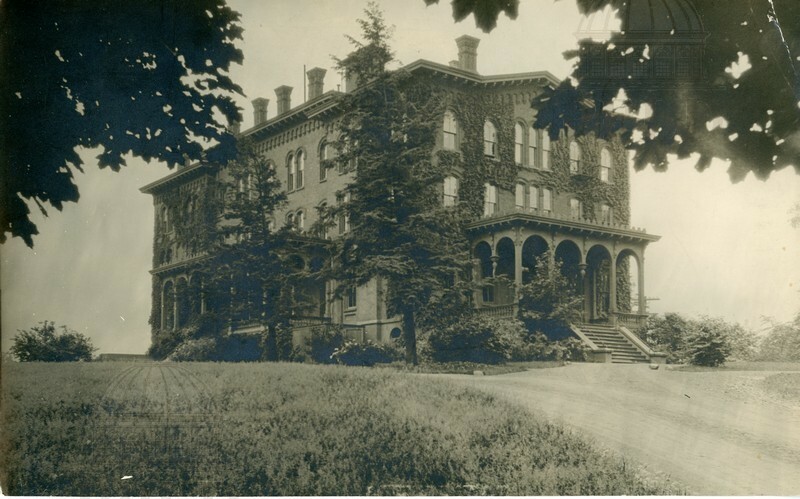 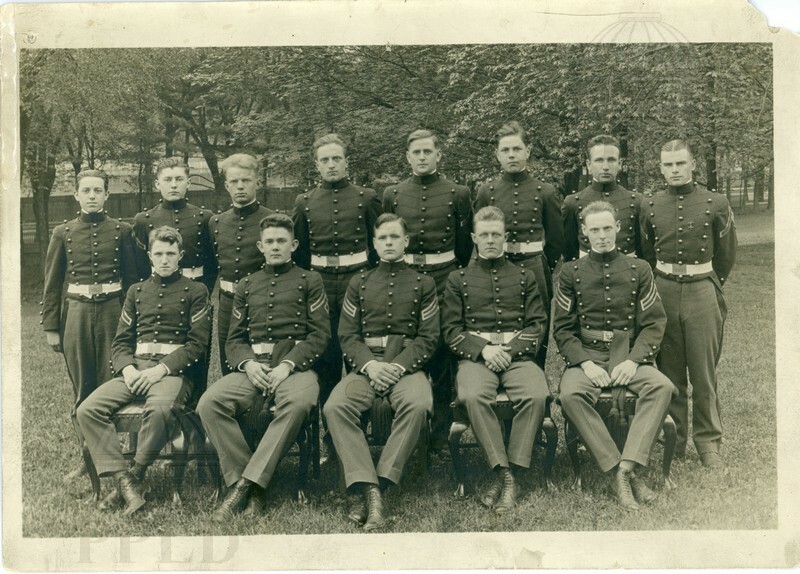 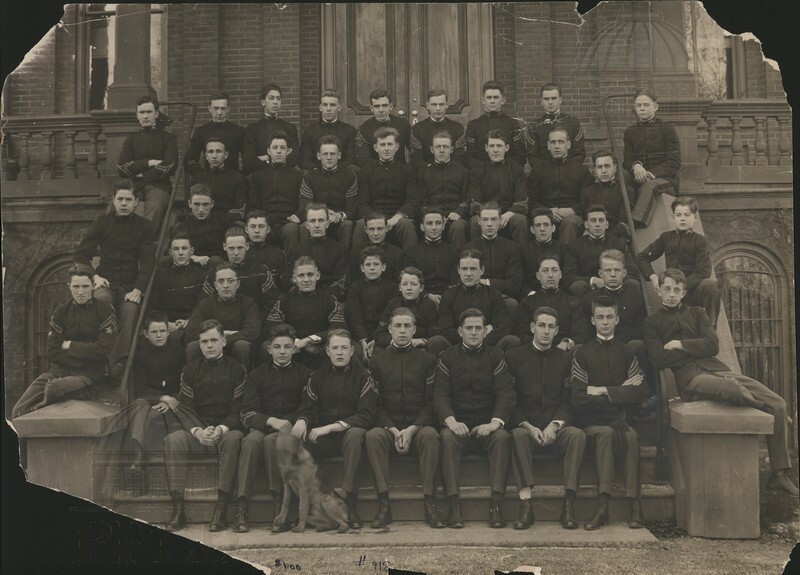 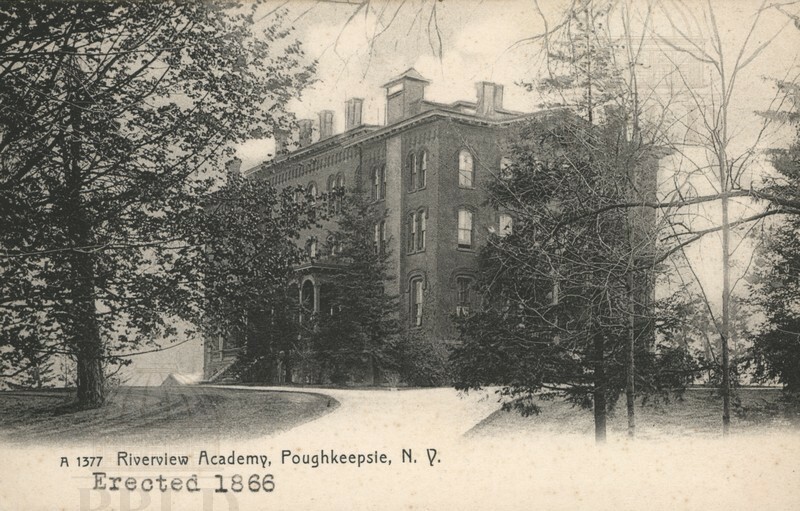 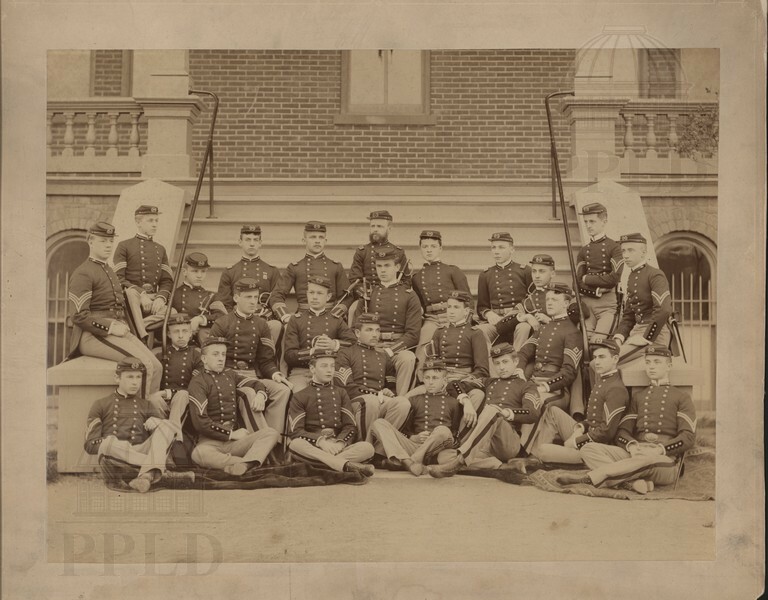 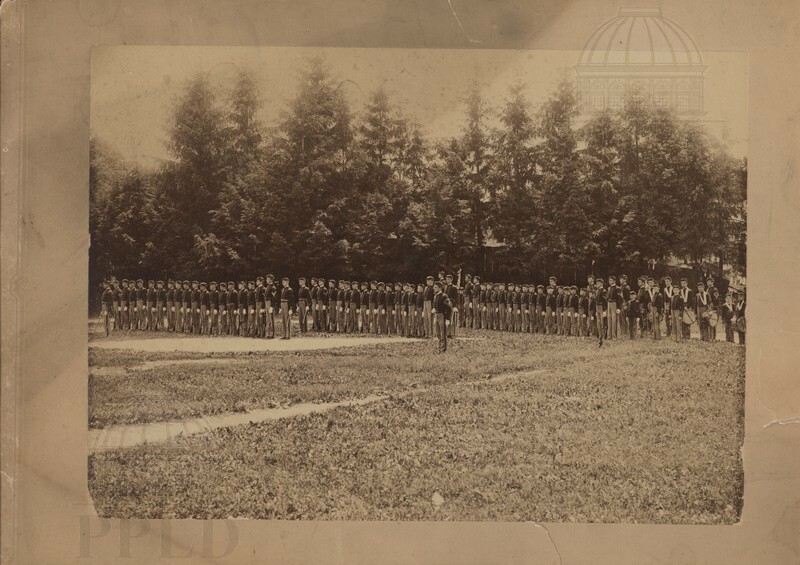 Black & white photograph of the Riverview Military Academy in Poughkeepsie. 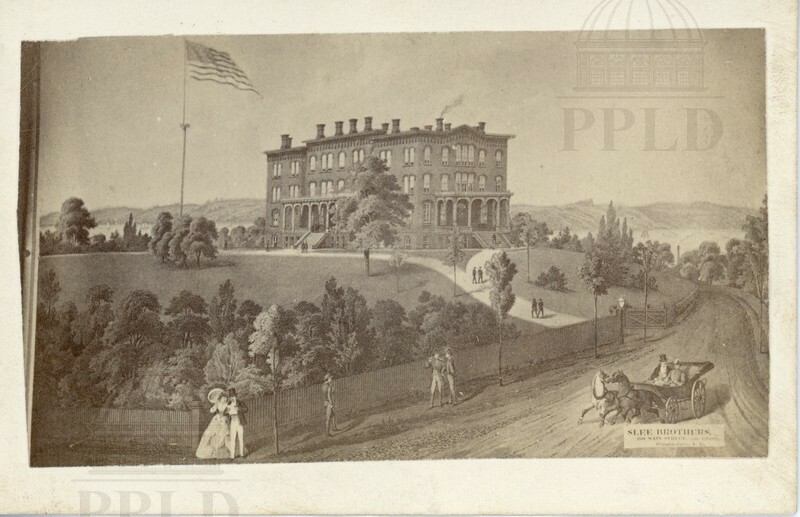 Typewritten at bottom: "erected 1866." 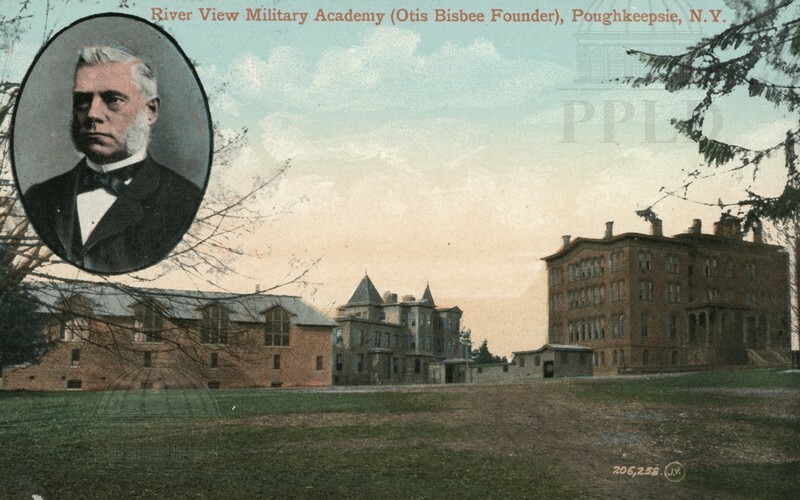 Color-tinted photograph of the Riverview Military Academy in Poughkeepsie, with portrait insert of the founder, Otis Bisbee. 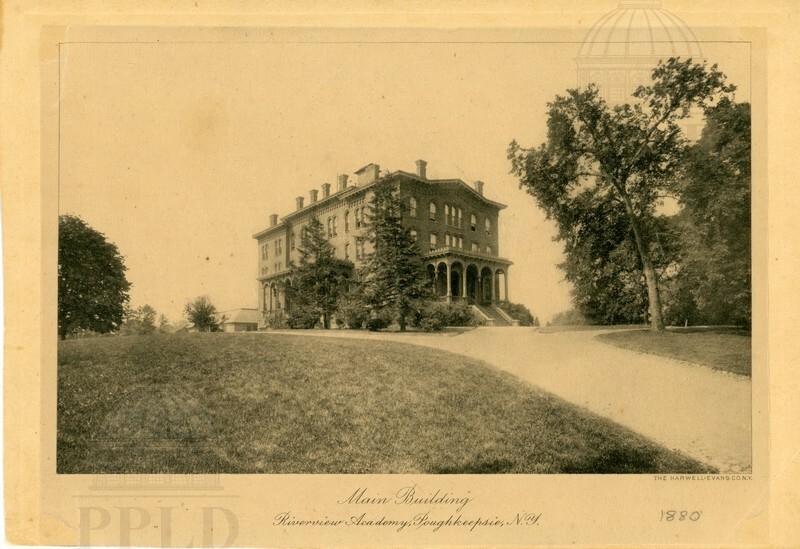 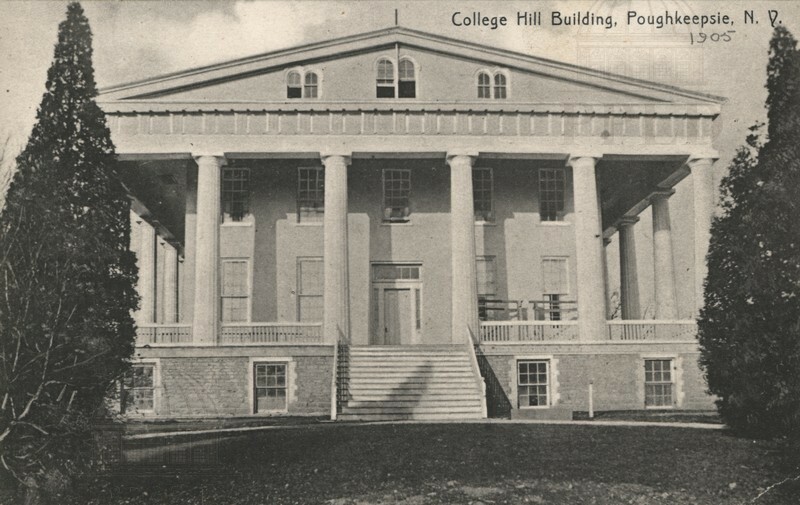 Typewritten at bottom: "Main Building erected 1866." 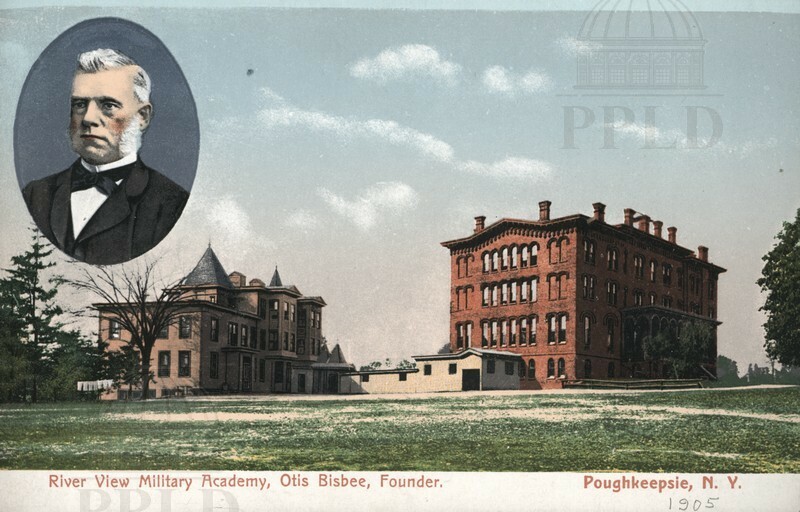 Color-tinted photograph of the Riverview Military Academy in Poughkeepsie, with portrait insert of the founder, Otis Bisbee. 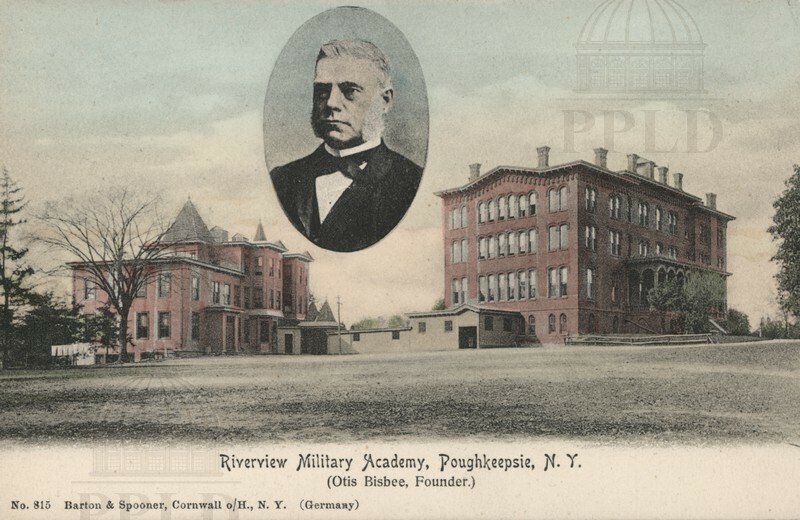 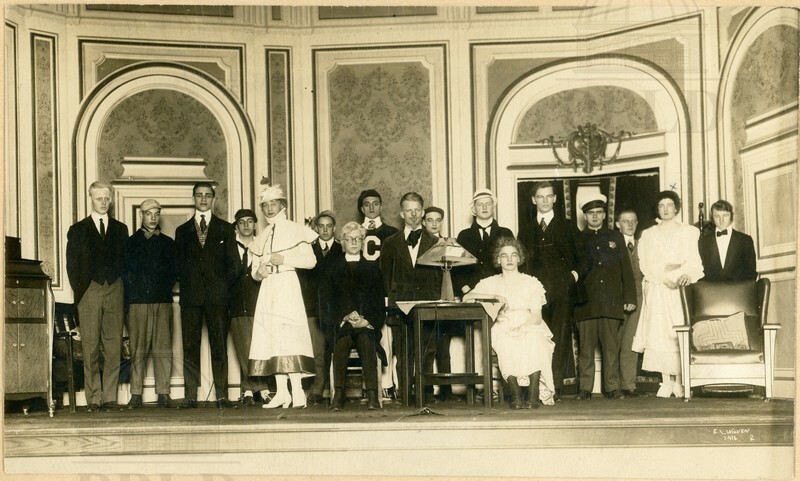 Black & white photograph of the Riverview Military Academy in Poughkeepsie, with portrait insert of the founder, Otis Bisbee. 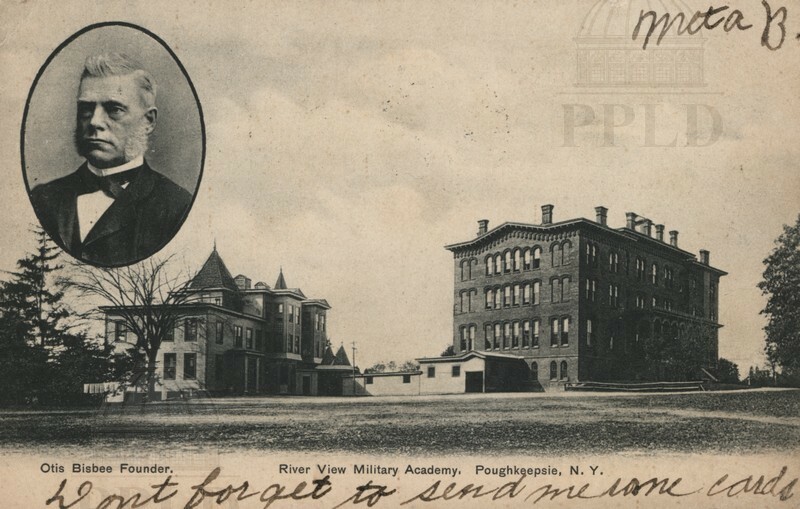 Handwriting at bottom reads: "Don't forget to send me some cards." 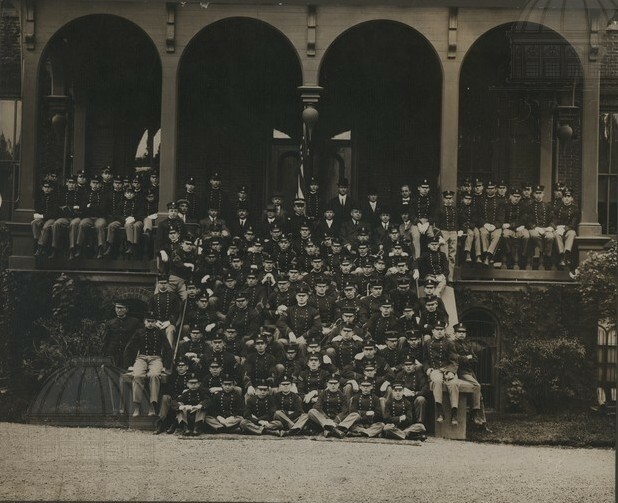 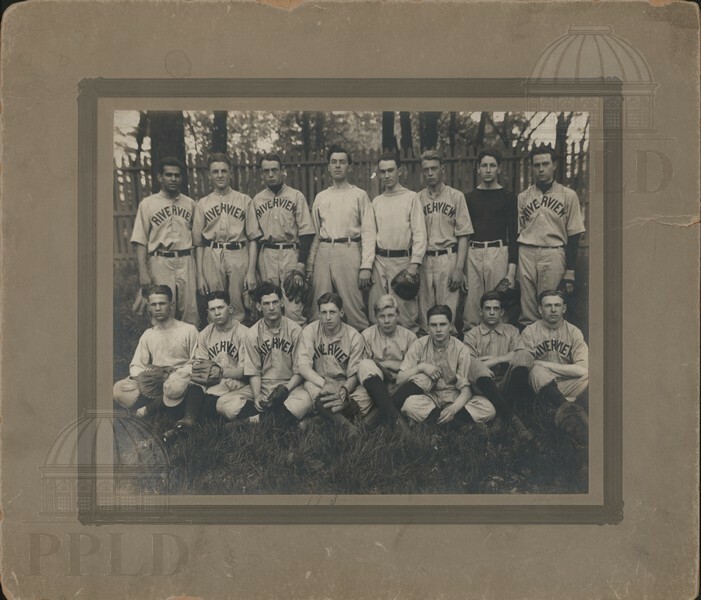 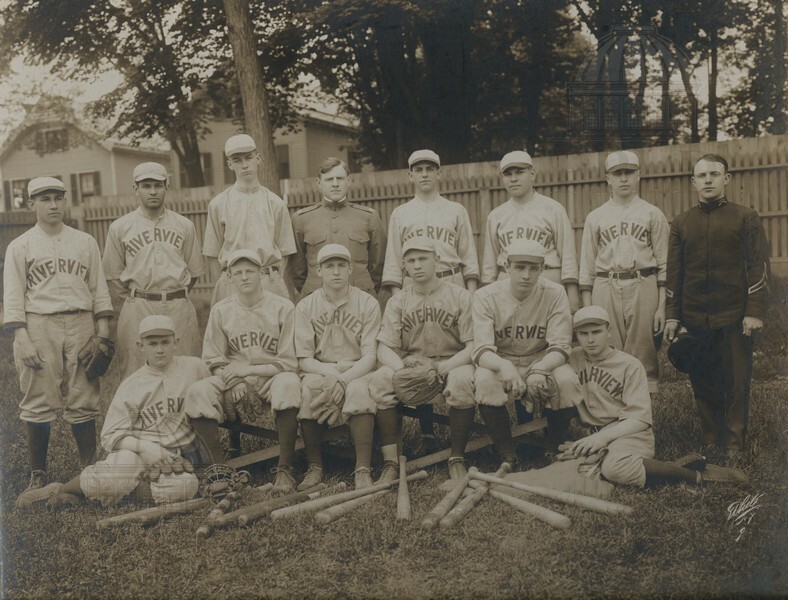 Riverview Military Academy baseball team.